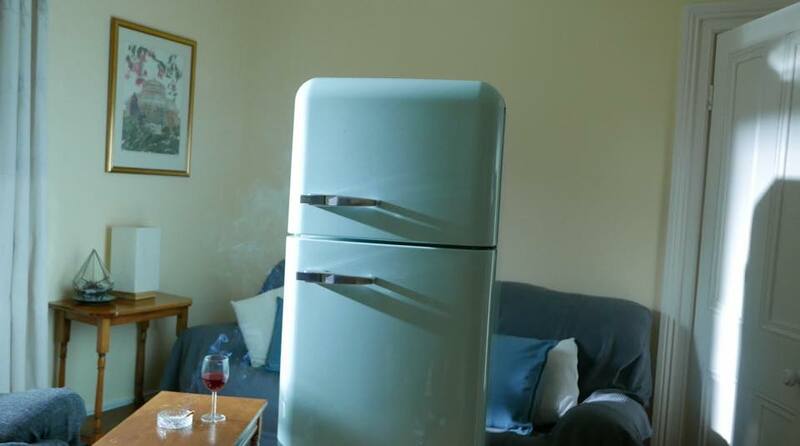 It’s a scary world out there, but it could be worse. It could be invaded. As anyone who has seen The Shining will tell you, all work and no play makes Jack a dull boy. We’re pretty sure the moral of that particular story was to party hard and enjoy the summer outdoors after being cooped up all winter. 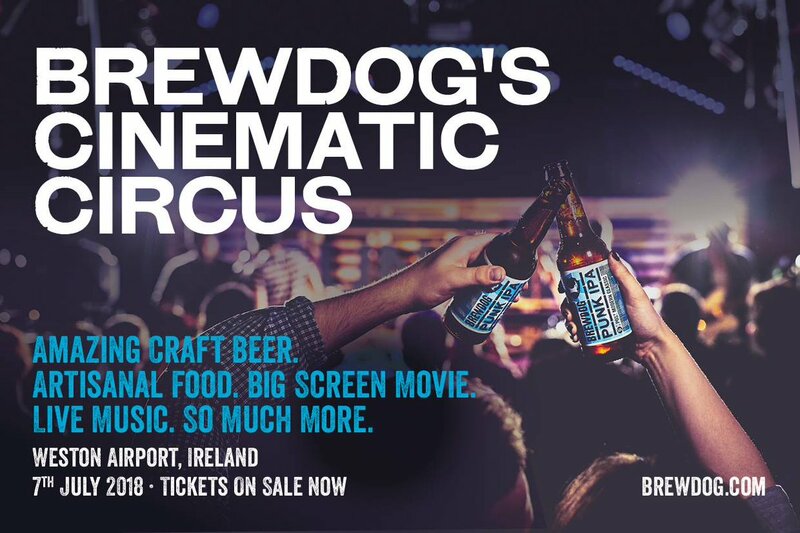 This July, BrewDog are offering the opportunity to do just that, promising craft beer, classic movies and live music, at their Cinematic Circus. It’s a summer of 70mm at the Irish Film Institute, as they announced yesterday afternoon a trio of classics to be shown on film over the next three months. Beloved hits all, tickets for these 70mm films are sure to sell out fast. Screenings of films in this classic format have traditionally been a hit with the IFI crowd and following on from last year’s successful showings of films old and new like Lawrence of Arabia and Dunkirk, this format returns for a season in the sun. When Once was first released in cinemas ten years ago it was an unlikely contender to be a hit. Filmed on a shoestring budget, with scenes shot on Dublin’s streets without a permit and starring two non-actor in then-teenaged Markéra Irglová and the divisive Frames frontman Glen Hansard, John Carney’s film ended up making millions at the box-office, placing high on many critics’ end-of-year lists for the strong cinematic year of 2007 and winning the Best Original Song Academy Award for Falling Slowly. It’s a film that has been entered into the canon of Irish favourites, and a great choice to watch on a (hopefully) bright summer evening on a nice cosy blanket. So with that in mind, Happenings in association with 7Up have picked out Once to be the next film for their Open Air Cinema. 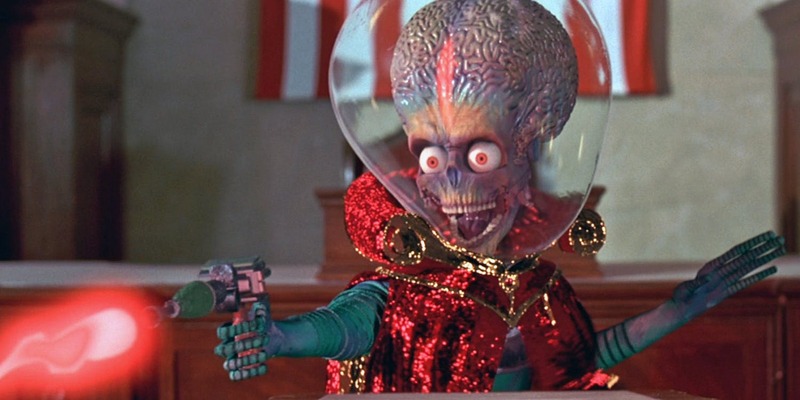 Science fiction doesn’t always have to be about laser beams and Ewoks. For those who like the science in their films to be a little harder in nature, the Irish Film Institute is offering a series of films, both fact and fiction, that explore and incorporate plausible scientific methods and practices into their stories. These are the thinking person’s films about science and they’re on offer next week at the IFI.